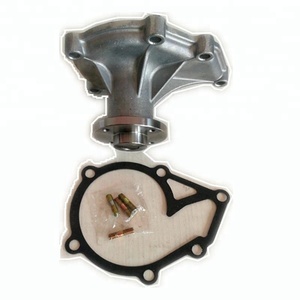 6 YRS Luoyang Chunqiu Imp/Exp Trading Co., Ltd.
1 YRS Yantai Zhuxin Machinery Technology Co., Ltd.
- Warranty time and the Spare Parts 1. We supply 2 years long warranty time. 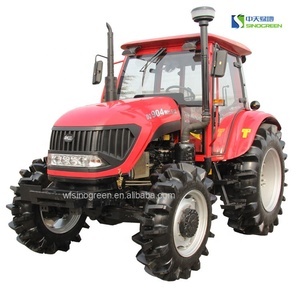 I'm a complete tractor novice, never driven one in my life - can you help me9 A. 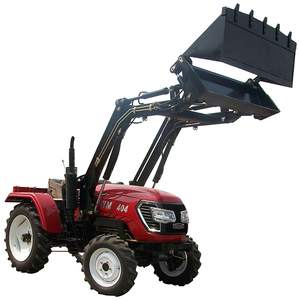 Tractors and implements are stored in a rural shed, so we pass the savings directly on to you. 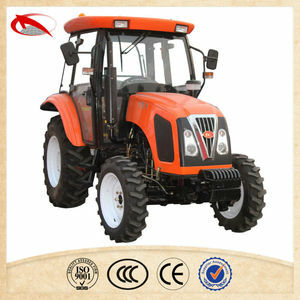 Alibaba.com offers 399 iseki tractor products. About 37% of these are agriculture machinery parts, 33% are tractors, and 1% are other farm machines. 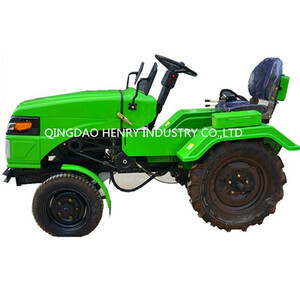 A wide variety of iseki tractor options are available to you, such as wheel tractor, walking tractor. 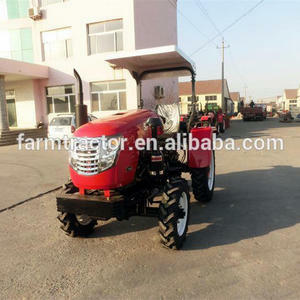 You can also choose from farm tractor, garden tractor. As well as from 4wd, 2wd. 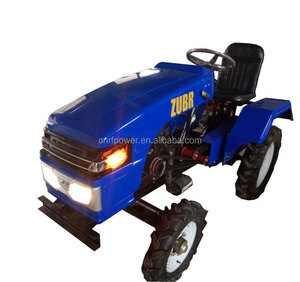 And whether iseki tractor is free samples. 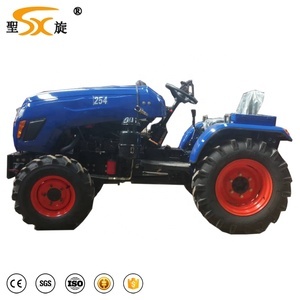 There are 399 iseki tractor suppliers, mainly located in Asia. 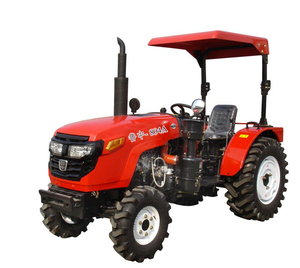 The top supplying country is China (Mainland), which supply 100% of iseki tractor respectively. 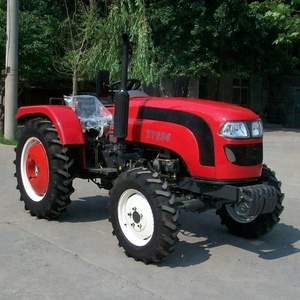 Iseki tractor products are most popular in North America, Northern Europe, and Western Europe. You can ensure product safety by selecting from certified suppliers, including 160 with Other, 46 with ISO9001, and 26 with ISO/TS16949 certification.